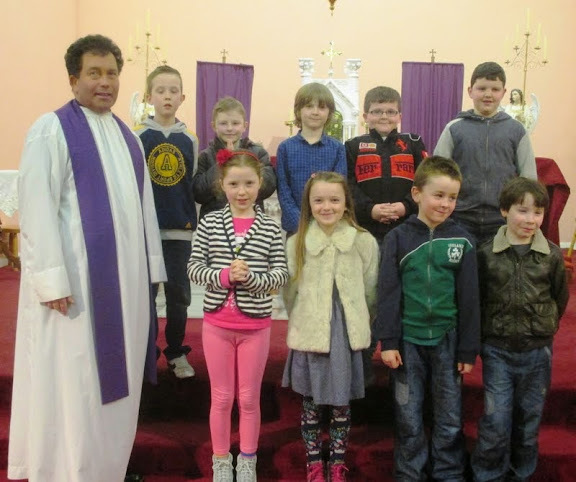 Congratulations to the nine children who made their First Penance on Thursday 12th March in St. Aidan's Church, Monasteraden. A special thank you to the choir and musicians, their teacher, Ms Moriarty and Fr. Joseph Gavigan.